ขนาดพื้นที่ (ตรว.) 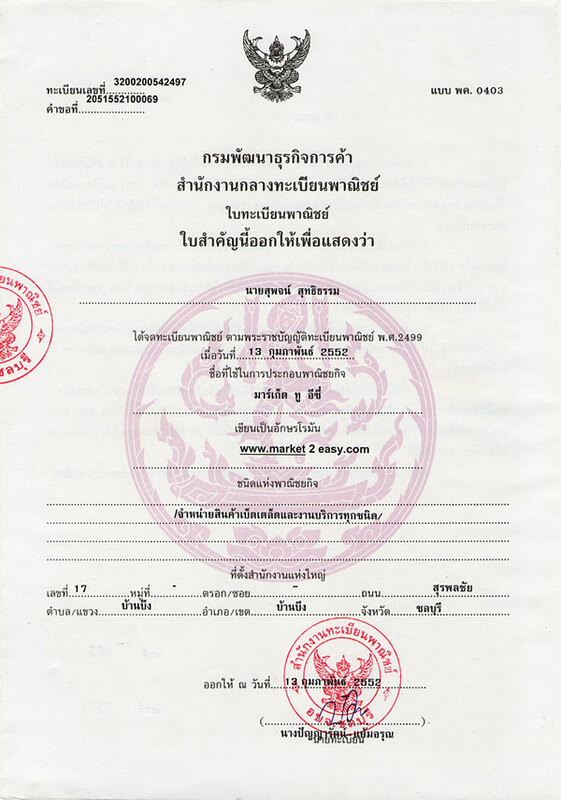 : 100 - 149 ตรว. -Price for rent only 30,000 baht per month. for deposit and 1 month in advance.